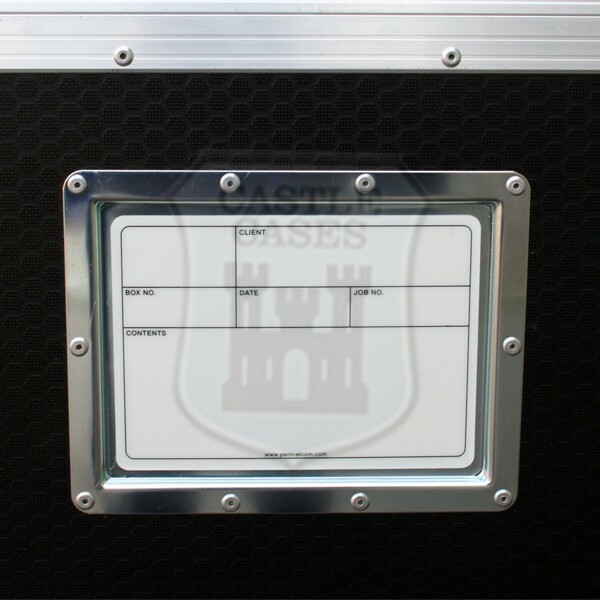 9mm Black Heavy duty flightcase panels. Recessed butterfly catch with padlock lugs fitted as standard. 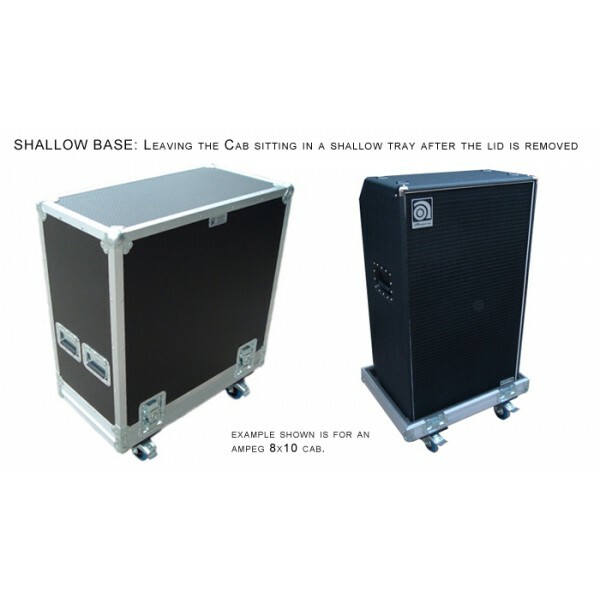 SHALLOW BASE - Leaving the speaker cab in a shallow base tray when lid is removed. 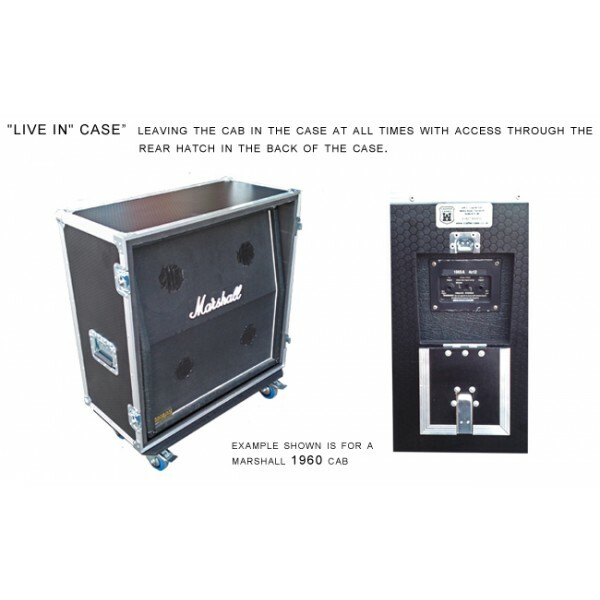 LIVE IN - Ideal if you want to leave the cab in the case with access to rear ports via a drop down hatch. 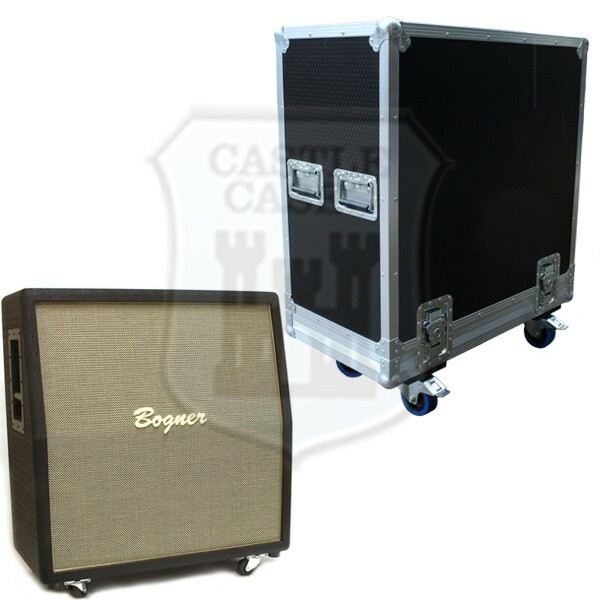 All of our flightcases are custom made to order, please allow 7-10 days for delivery. Delivery cost is added to order during checkout process.